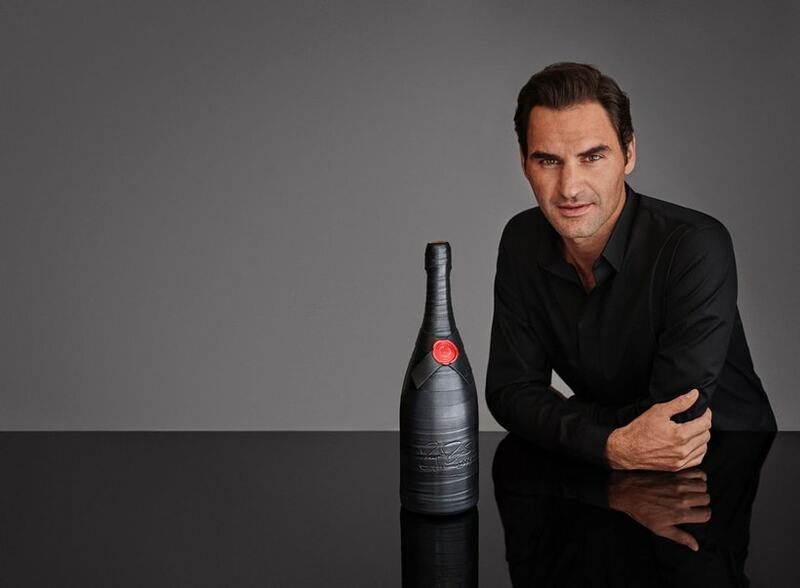 Since 2012, Roger Federer has been a brand ambassador for Moët & Chandon, that’s why the renowned French champagne maker has decided to honor his extraordinary 20-year career by releasing an exclusive, limited-edition magnum champagne dedicated to one of the most legendary and successful sports icons of our time. 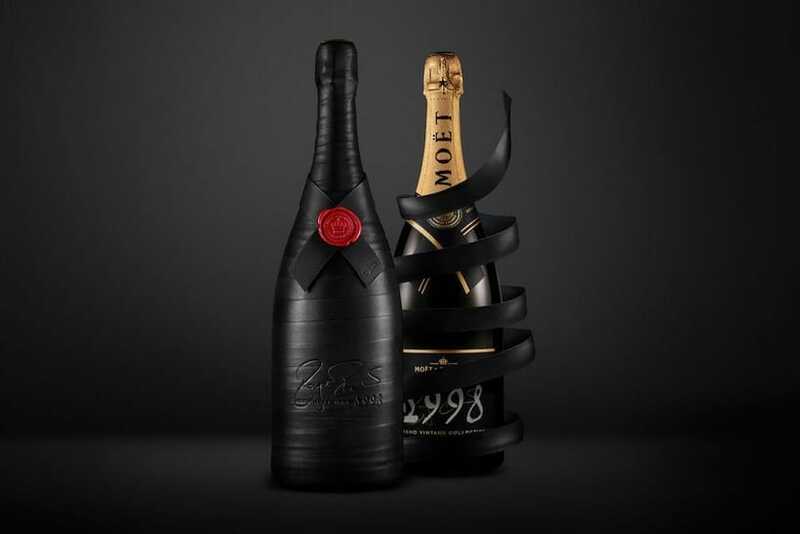 Called Moët & Chandon “Greatness Since 1998”, this release includes only 20 exclusive magnums, to mark the twenty years of greatness of the Swiss tennis star. 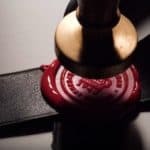 The superb black-tinted magnum bottles are wrapped in a wonderful black leather band, individually hand-crafted by specialized French artisans, to look just like the grip on the champion’s tennis rackets. Once unveiled, this majestic magnum reveals a handwritten signature of Roger Federer on the label. On the bottle’s iconic tie you will also find Roger’s message “Dreams do come true” hot-stamped in gold – the words he used to express his joy when he became once again the world’s No.1 tennis player in February. Each of these exclusive champagne bottles is priced at a cool 19,998 Euros and will be available by special order, only in Europe. 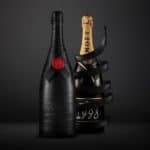 What’s even better is that Moët & Chandon will donate the profits from the sale of ‘Greatness since 1998’ to the Roger Federer Foundation – a charitable organization created to improve the lives of underprivileged youth in Southern Africa and Switzerland.